Mason Estates are delighted to present this three bedroom end of terrace home in this popular location within easy reach of all local amenities. 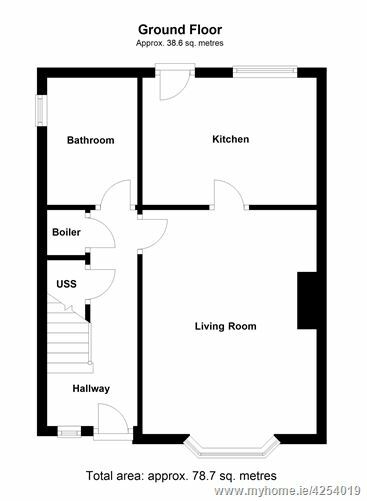 The accommodation comprises of an entrance hall, bathroom, sitting room and fully fitted kitchen downstairs. 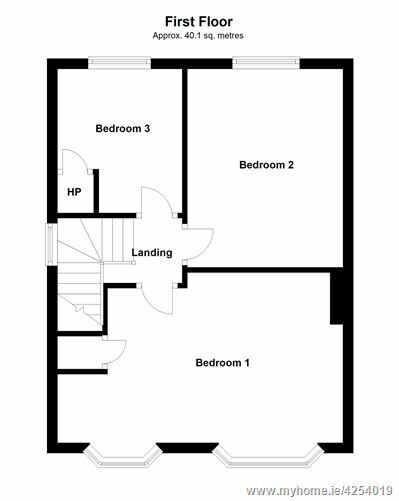 Upstairs there are three bedrooms. There is a walled and fenced rear garden which is south west facing and a large side entrance leading to a driveway to the front with off street parking. 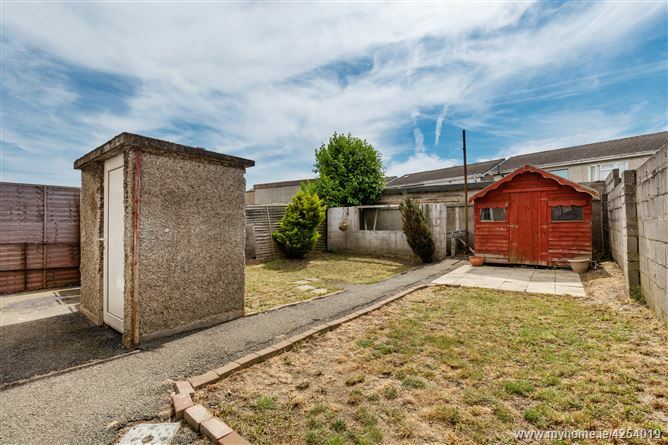 The property has been well maintained and upgraded with doubled glazed uPVC windows, gas fired central heating and bright tasteful décor throughout. 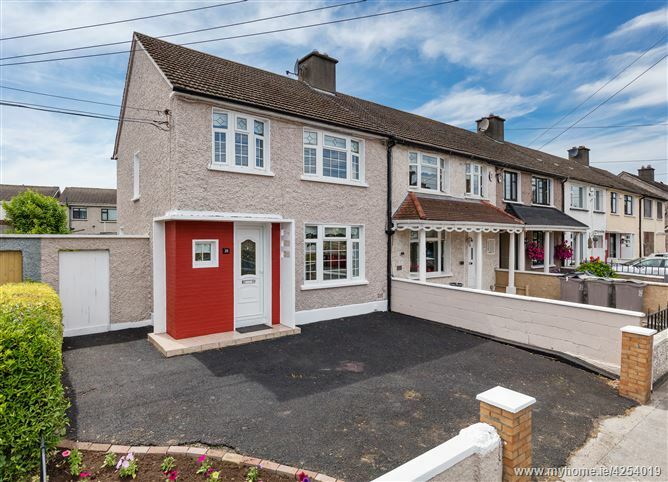 Conveniently located within a stroll of Finglas village and within easy reach of Johnstown Park, Charlestown Shopping Centre, the City Centre, N2/M50 Motorway and Dublin Airport. 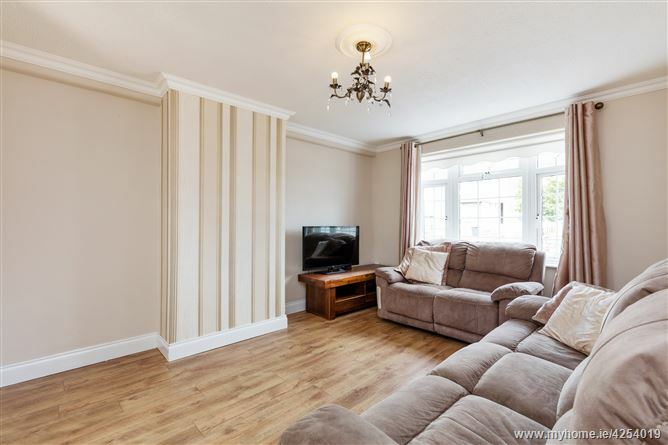 •	Three bedroom home situated in a prime location. 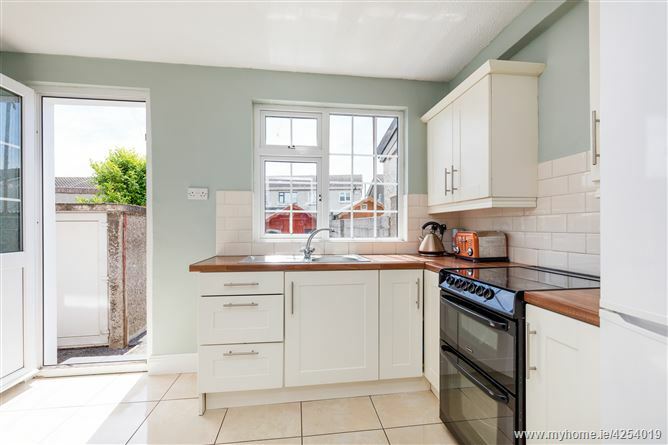 •	Ideally located within a stroll of Finglas Village and a range of schools and shops. •	Within a stroll of Johnstown Park. Laminate timber floor, understair storage with gas boiler. 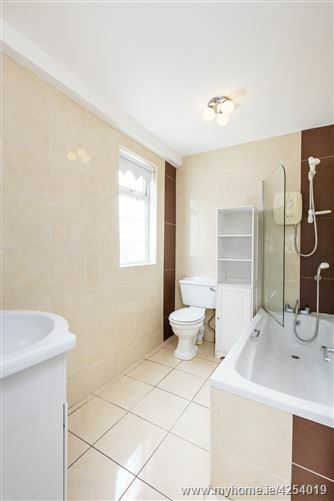 Bath with instant shower, w.c. and wash hand basin with vanity unit, tiled floor and walls. Laminate timber flooring, ceiling coving and centre rose, door to . . . Range of modern fitted wall and floor units with stainless steel sink, plumbed for washing machine, tiled floor and splashback. 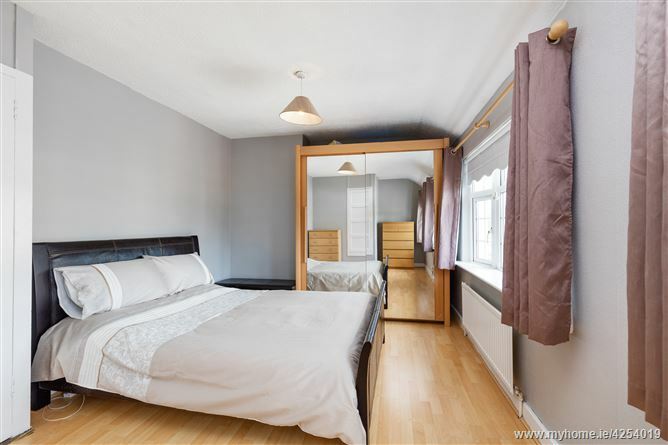 Double bedroom to the front, free standing wardrobes, laminate timber floor, storage closet. Double bedroom to the rear, laminate timber floor. Walled and fenced rear garden with a lovely sunny aspect which is mostly laid in lawn with a concrete storage shed and a barna shed. The garden is mostly laid in lawn. Large side entrance leading to the front garden which has a spacious driveway providing off street parking. •	BER is E2 and BER number is 111213609. Ballygall Crescent is situated just off the Finglas Road and parallel to Ballygall Parade and Glasanaon Road.